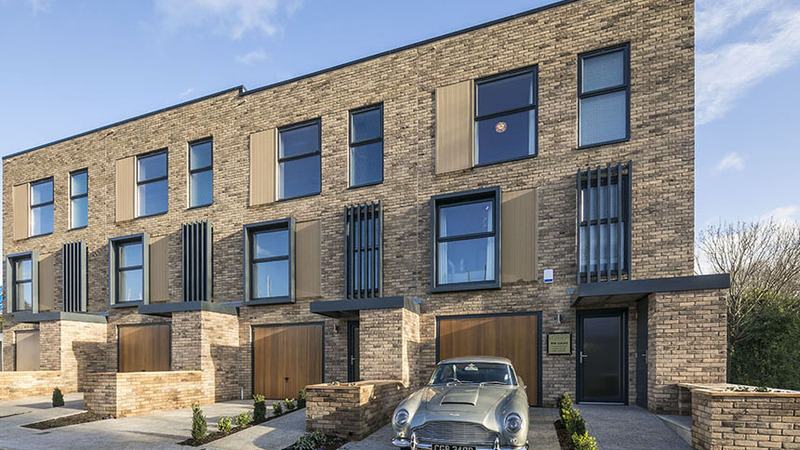 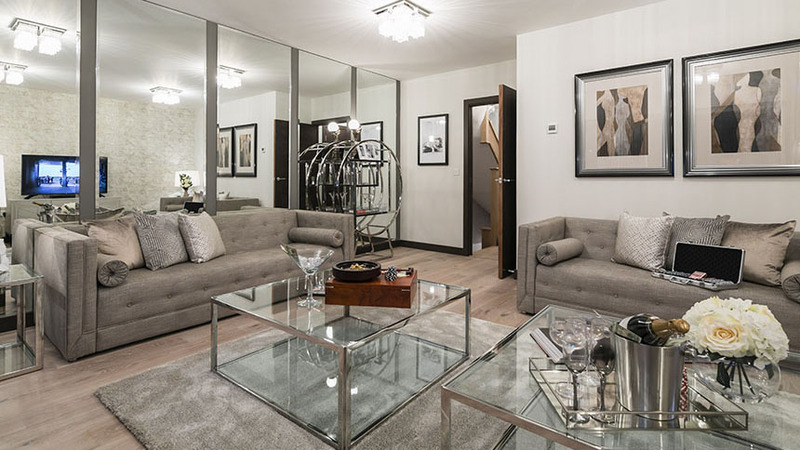 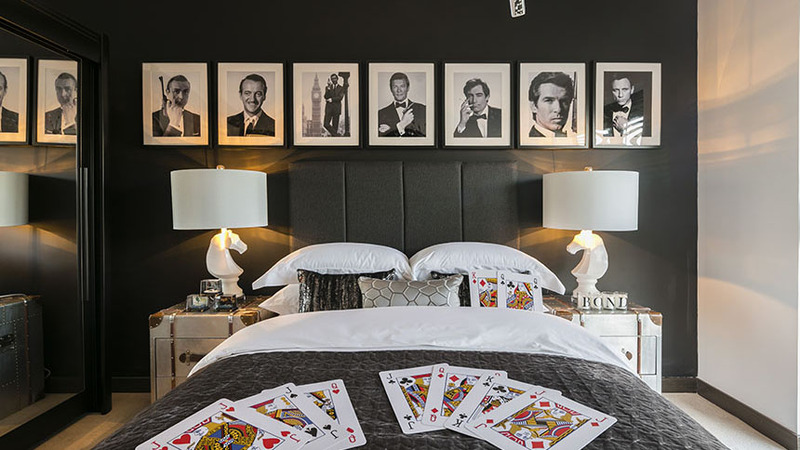 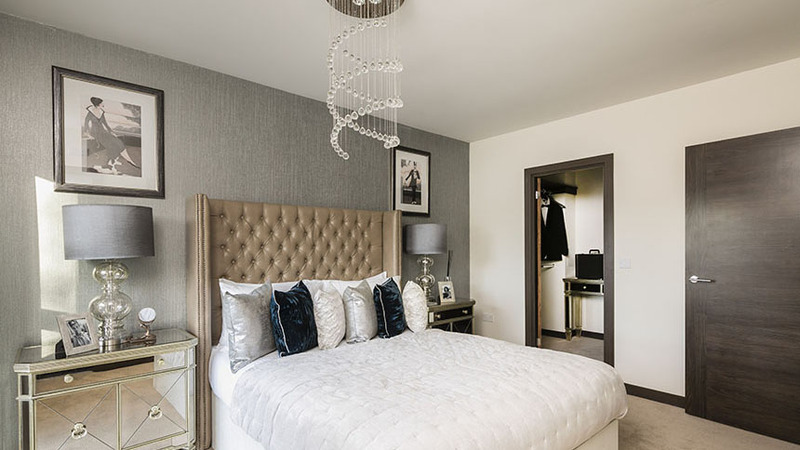 These exceptional 4 bedroom houses include master bedrooms and en-suites, spacious living areas as well as open-plan kitchen and dining areas. 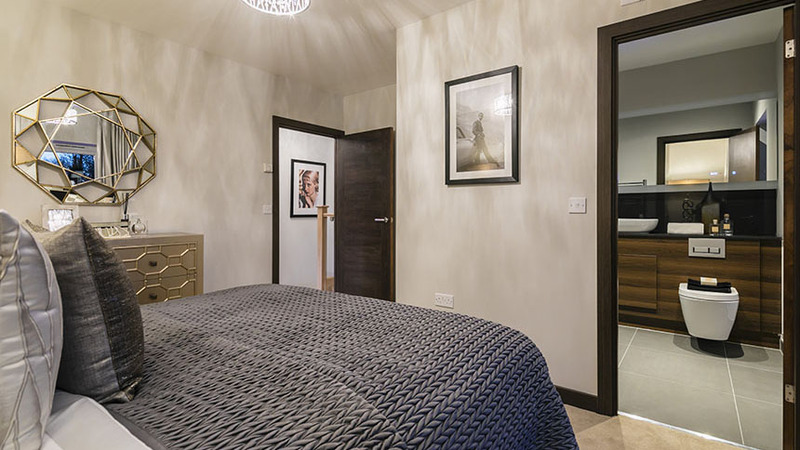 The Lucas house type also features an en-suite to bedroom 2. 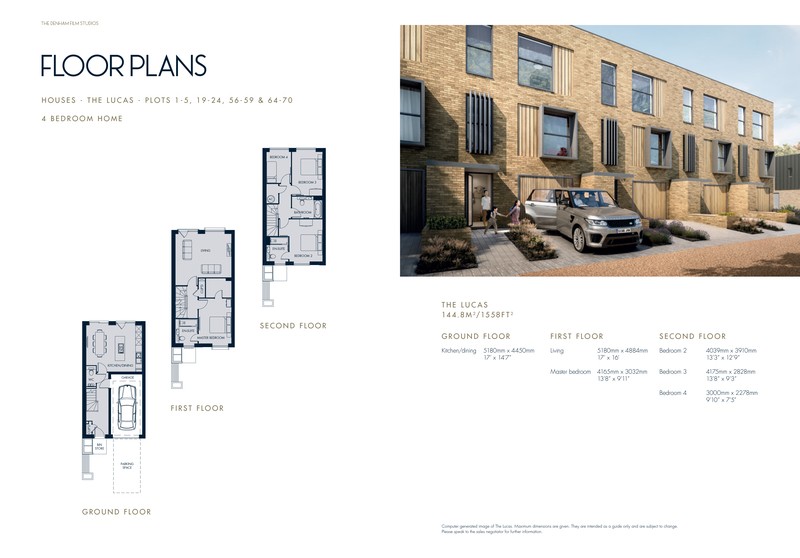 Houses also include a garage and an allocated parking space outside. 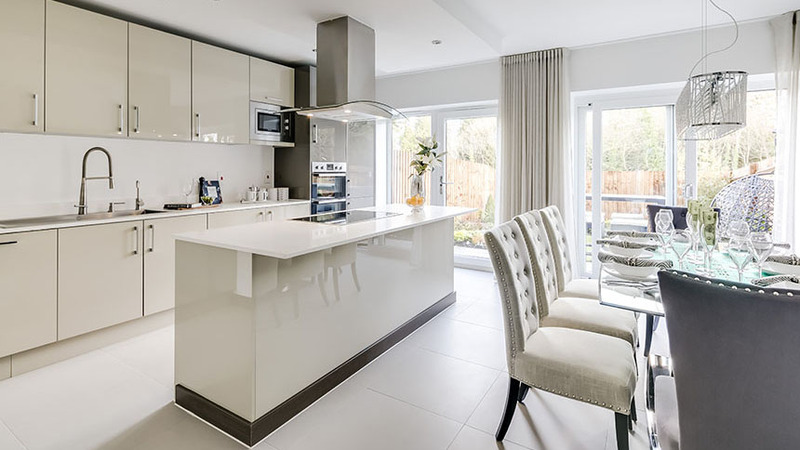 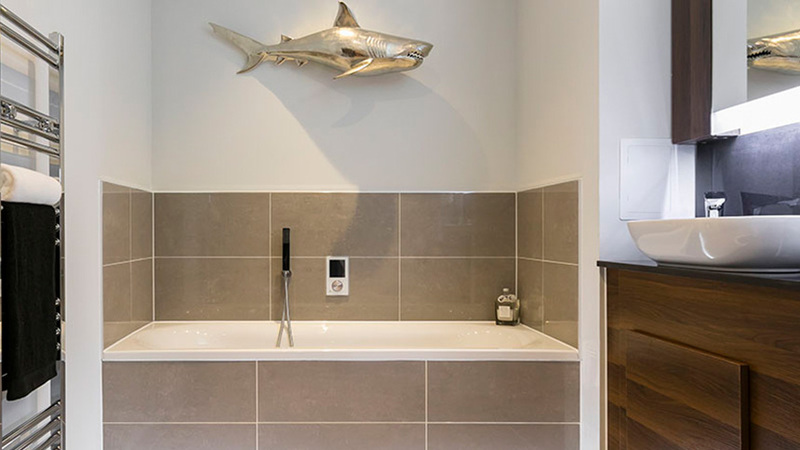 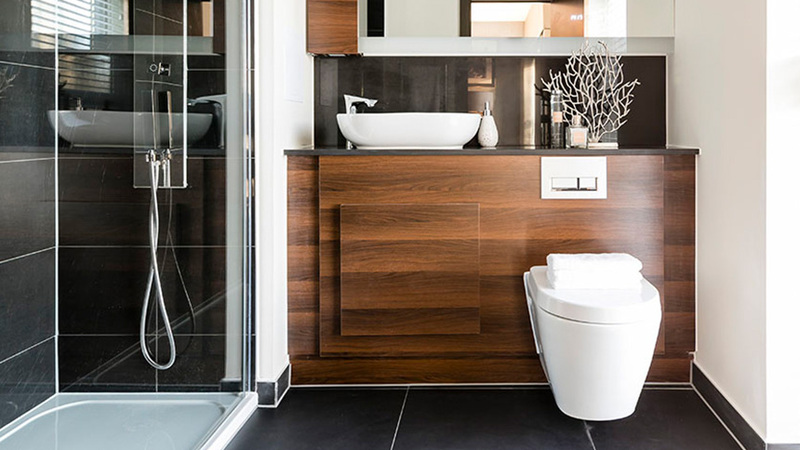 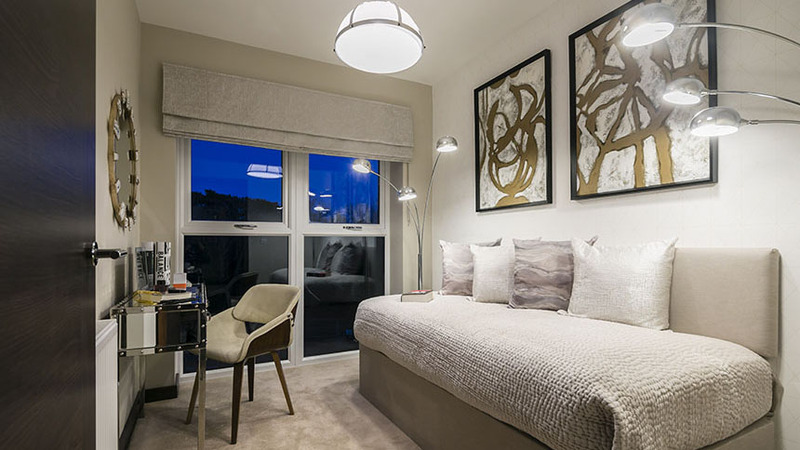 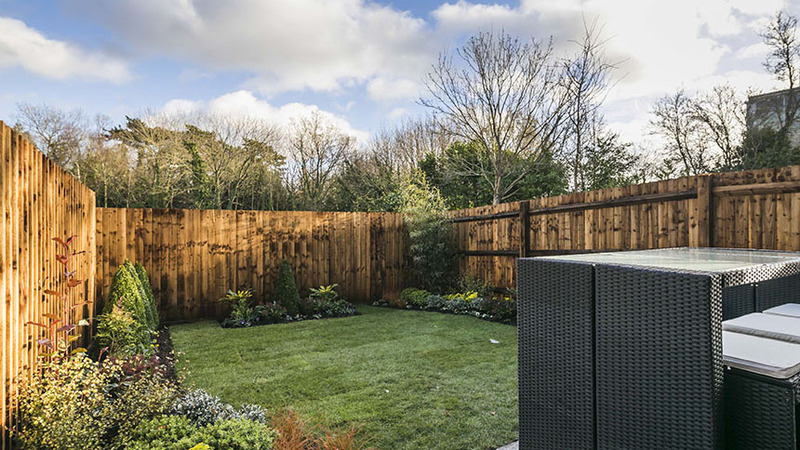 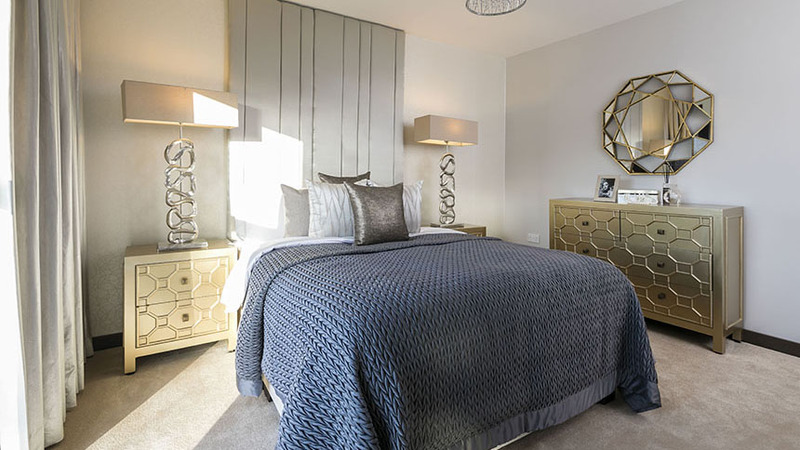 They also come fully fitted with the latest, high specification fixtures & fittings, which includes outstanding designer kitchens with quartz stone worktops along with remarkable bathrooms with porcelain tiling, all finished to the highest quality.